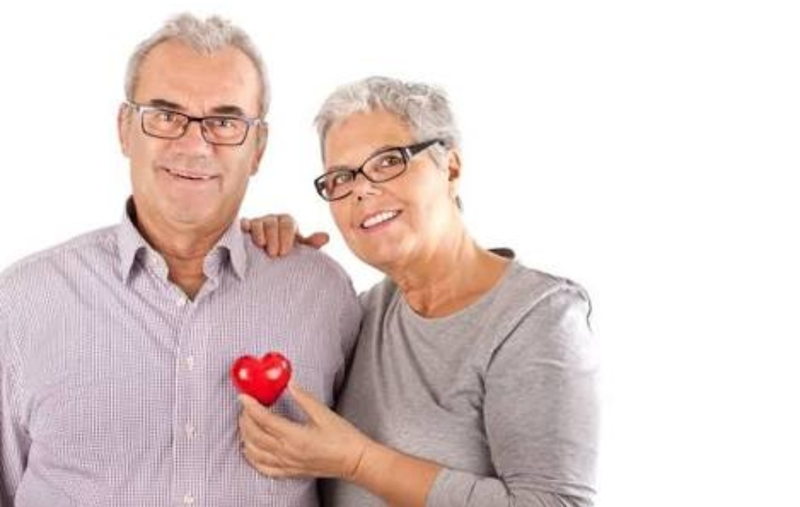 Maintaining healthy cholestrol among seniors - Carelink Home Care Inc.
With increase in age comes increase in heart attack risk and other hereditary health issues. Medication alone is not enough to help seniors overcome unhealthy levels of cholesterol; maintaining an active lifestyle and eating properly greatly affect the overall health of a senior and maintain healthy cholesterol. • Avoid a sedentary lifestyle – Simple activities such as walking, climbing stairs, and gardening are effective exercises for helping reduce low-density lipoprotein (LDL), commonly known as “bad” cholesterol. For seniors who are able to do more strenuous activities such as hiking and even weight lifting, the benefits increase further. • Eat less processed foods – Processed foods that are calorically dense fail to provide seniors with the nutrition they need to stave off bad levels of cholesterol. Fruits and vegetables are excellent foods for maintaining good cholesterol. Several helpings of green, leafy vegetables provide the most benefit to seniors. • Laugh! – Recent research has shown that depression may be directly linked to low levels of cholesterol, which is unhealthy in seniors. Depressed seniors will shy away from eating the foods they need because they prefer “comfort” foods, which more often than not come in the form of processed foods that hold little nutritional value. Older adults who have high cholesterol are at a much higher risk for serious health issues such as stroke and heart attack. While high cholesterol is very serious, many seniors do not really understand what high cholesterol is or how it can impact their lives. A strong understanding of cholesterol and how to keep cholesterol levels in control can help any senior live the heart-healthy life they deserve. Maintaining a healthy level of cholesterol doesn’t have to be difficult. Talk with your doctor or caregiver about the ways that you can get your cholesterol to a healthy level, or maintain your current cholesterol if it’s already stable.